Truckee and Lake Tahoe luxury property opportunities are abundant. A variety of options are available in the Truckee and Lake Tahoe market. Lakefronts, ski in ski out, gated community homes, view homes and acreage luxury property are available throughout the area. Lake Tahoe, Donner and Serene Lakes offer waterfront opportunities. 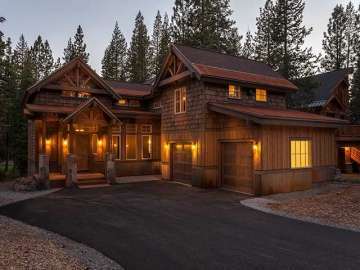 Squaw Valley, Northstar, Martis Camp and Sugar Bowl offer ski resort homes. Martis Camp, Lahontan, Grays Crossing, Old Greenwood and Tahoe Donner offer a multitude of home designs in golf course communities featuring different neighborhood amenity and luxury property options. No matter what architectural style of home or location that you are seeking, we know where it is. We will highlight the different amenities and luxury property options each subdivision offers you. 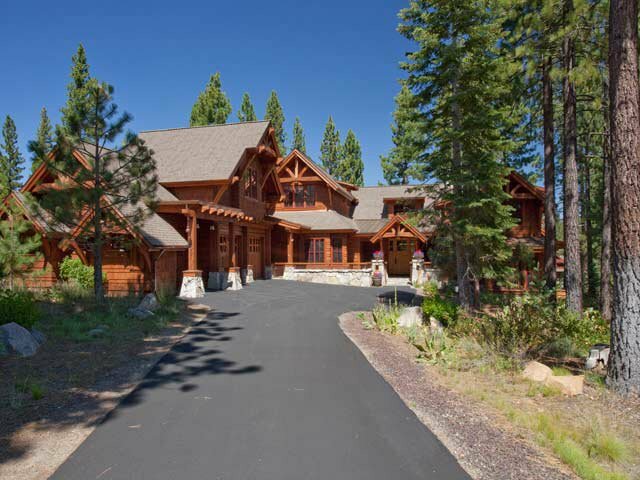 Truckee features a number of award winning mountain neighborhoods. Martis Camp, Lahontan, Schaffer’s Mill, Old Greenwood and Gray’s Crossing feature nationally recognized golf courses. Martis Camp luxury property has been featured in numerous publications including Forbes Magazine as the best new mountain community in the country. Lakefront homes on Lake Tahoe are as diverse as the area. Each section of the lake offers a different luxury real estate opportunity. There are small tear down cabins on pristine lots, newer custom lakefront homes and Old Tahoe family compounds on acreages with wide lake frontage. From mountain modern designs to old Tahoe estates, the opportunities are endless. The north, east and west sides of Lake Thaoe have a completely different feel. You can be close to town or in a secluded portion of the Lake. Martis Camp is the newest subdivision and construction is very active. The diversity of amenities cannot be found in any other subdivision in the country. The ski in and ski out lots have been a highlight with others choosing other locations in the neighborhood and using the Martis Camp ski lodge located right on the hill for their easy access. Each neighborhood has its own feel, amenity package and housing stock. We’ve helped over 2,200 families find their ultimate vacation home or primary residence. Contact us to become another Davis Yoder Group satisfied customer. It’s a premium club made up of people who have sought out the best and found it.